The watch will feature the new Qualcomm Snapdragon Wear 3100 chipset. 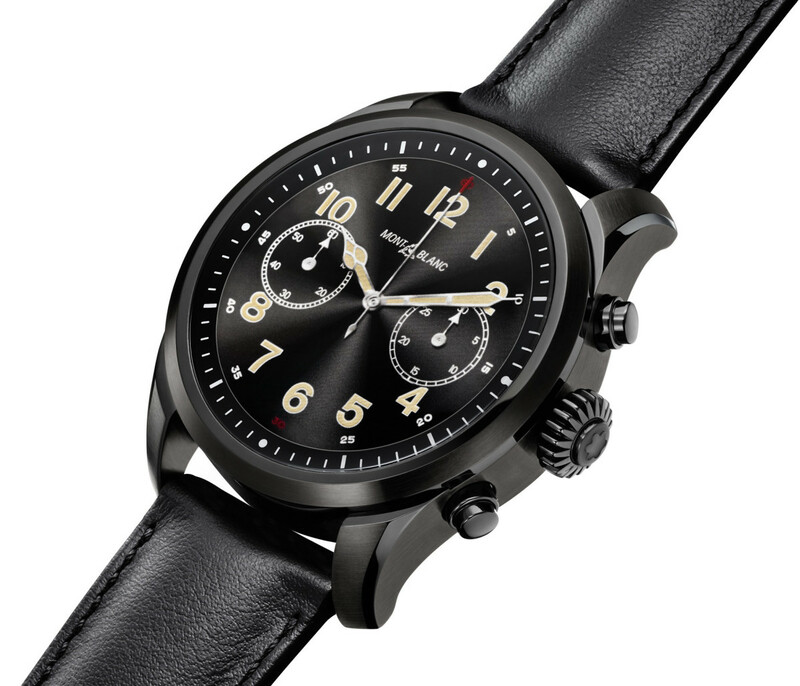 Montblanc has revealed an all-new version of its Summit smartwatch with a sequel that will be the first luxury smartwatch to use Qualcomm&apos;s Snapdragon Wear 3100 chipset. 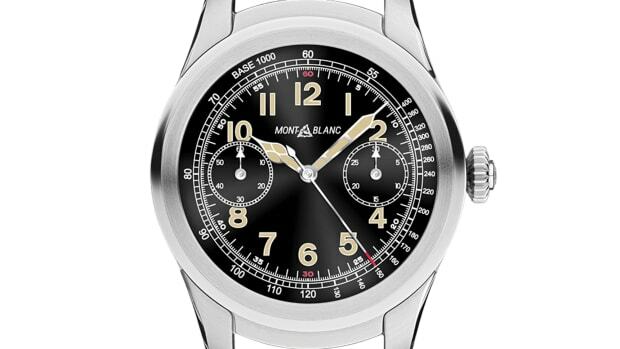 Inspired by their 1858 collection, the watch features a more classic design with a 42mm case that comes in black DLC, stainless steel, two-tone steel, and grade 2 titanium. 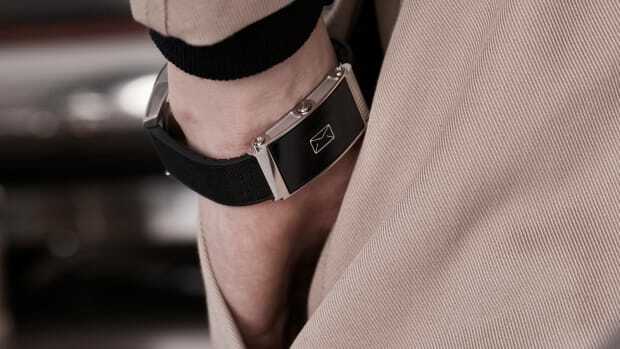 Battery life is rated at about a day with all of the features activated and it can be used for 3-5 days when in its time only mode with all smartwatch features deactivated. The luxury brand gets serious about the future of timekeeping. 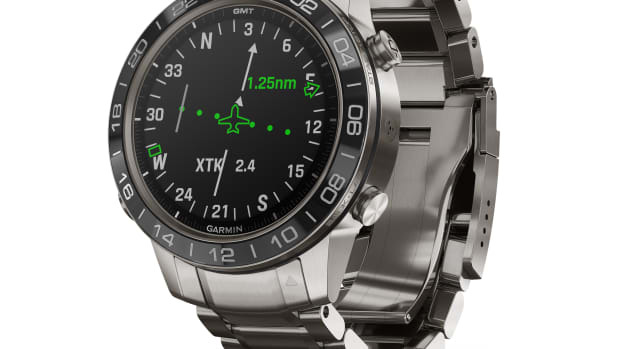 For those who just can't let go of their mechanical watch.